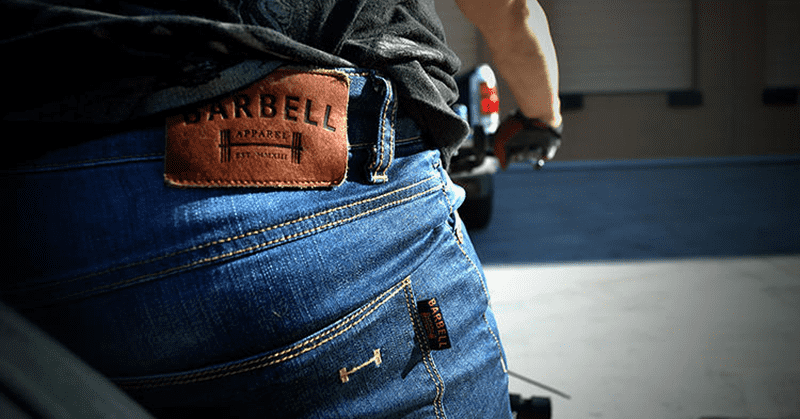 Barbell Apparel Athletic Denim – Jeans for People Who Lift. You can have quads or you can have jeans - you can’t have both …… until now. The same jeans that look great when you’re posing in front of a mirror often turn into restrictive, un-wearable leg-vices when you take them home and try to bend over or sit. Those with athletic bodies, sporting bulky calves, quads, and bums, have an especially hard time finding jeans that don’t cramp their active lifestyles. Sick and tired of squeezing their well-sculptured bums and thighs into ill-fitting jeans, a group of athletes from Las Vegas took matters into their own hands, creating their own line of athletic denim tailor-made for those with athletic bodies. Barbell Apparel took the average measurements of athletic men and women and soon discovered that the typical cut for denim simply doesn’t fit an athletic body type; so they went about designing jeans that would. They started with the basic measurements of a modern denim cut for men and women’s jeans, then gutted everything between the waist and knee – the area that largely dictates how comfortably you can move. Using those rough averages, they began several months of testing and designed fits that accommodated athletic body types but which were still form-fitting. 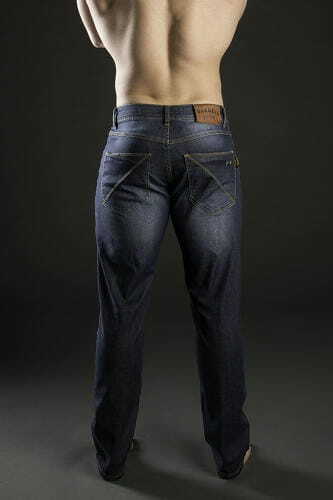 When wearing Barbell Denim, it almost feels like you are wearing nothing. If you’re a box addict or if you too have a great booty, perhaps you’ll feel the same. Barbell Apparel jeans are made to fit comfortably over muscular legs by accommodating your quads and bum without forcing you to buy larger sizes for the small waist that you work so hard for. The jeans, made with a touch of spandex, are also comfortable and functional — perfect for an active lifestyle. The jeans are built for strong, powerful legs that also allow us to move completely freely and still look and feel like fashionable denim. Even for active people whose legs aren’t particularly muscular, Barbell Apparel gives them a denim option that allows them to have amazing flexibility and freedom of movement. 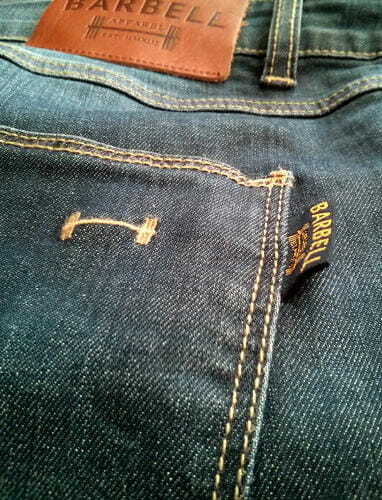 Barbell Apparel Jeans are available exclusively in the UK and across Europe through Kitbox.